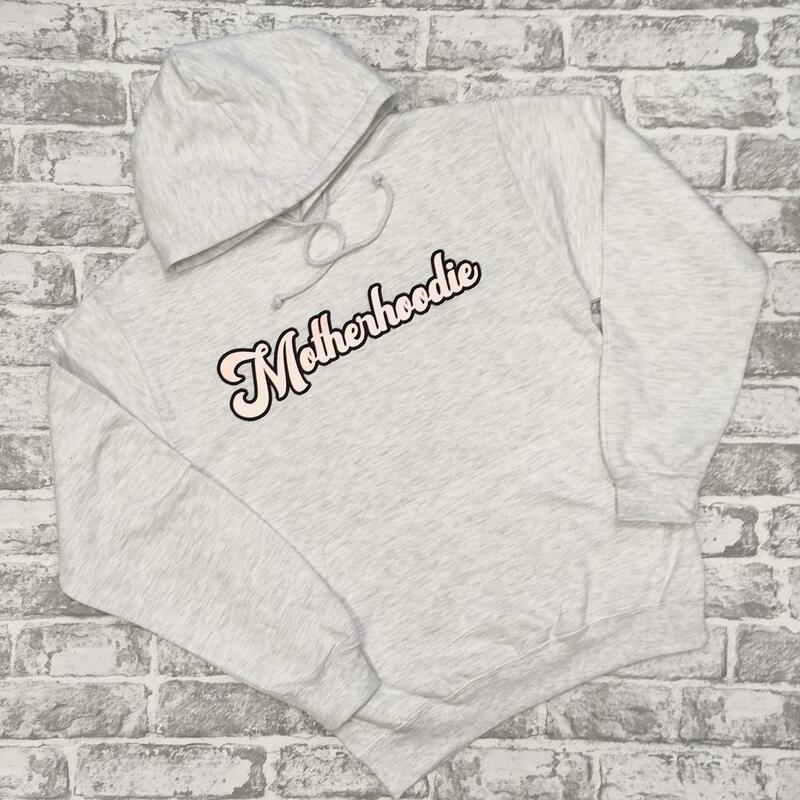 This amazing Motherhoodie is a great gift for someone who loves comfortable hoodies with a touch of retro. Ada and Alfred have a few products that would be perfect for Mother's Day this year. From tote bags, hoodies to jumpers. You will not be disappointed. Disney has become extra popular these past few years for the 90s kids with all the good old classic Disney film products coming out. Beauty and the Beast was my favourite film growing up, and this Mrs Potts Tea Pot would be the ideal gift for any Mother who loved the film. Such a great piece to use in an afternoon tea with a friend, or just for show. Life can get pretty hectic and it's important that Mother's take care of themselves too. Each day is an unexpected day when there are kids involved. Even if the kids are all grown up now, that special woman still deserves to look after herself and make sure to put herself first. 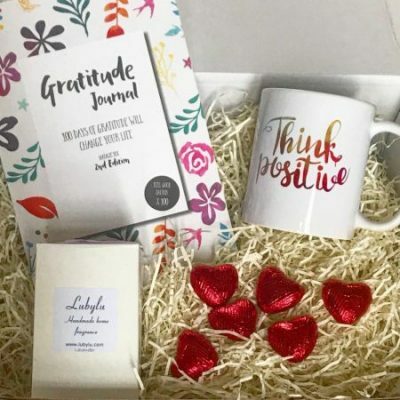 This Self Care Gift Set from Apples and Pips is a great gift to remind her that self-care is needed. Who doesn't love chocolate?! 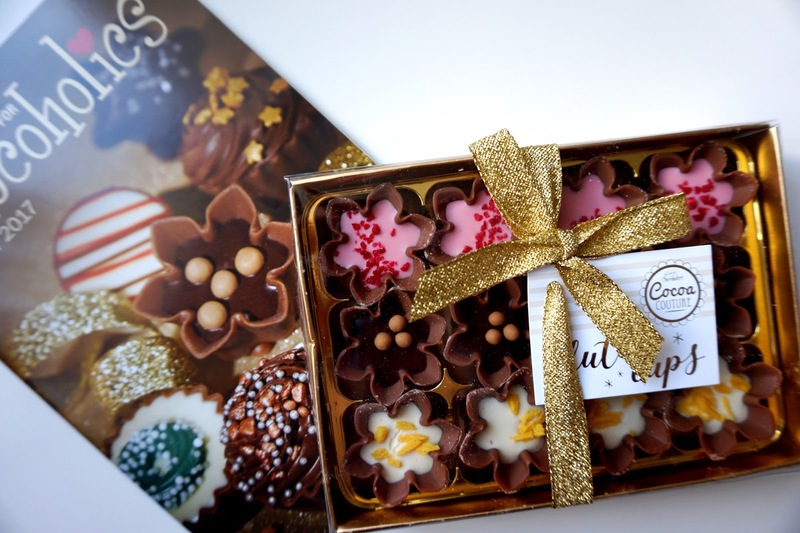 These Chocolates for Chocoholics have the most amazing chocolate. From their filled-fluted cups to gift sets for all occasions, you're not going to be disappointed. There's a great range too choose from for reasonable prices. 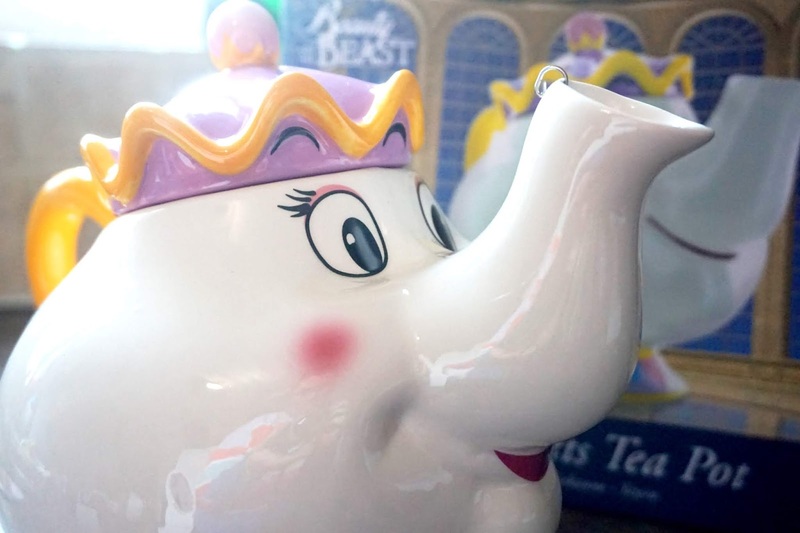 - We were kindly gifted the Mrs Tea Potts to feature in this Gift Guide. All words are my onw.